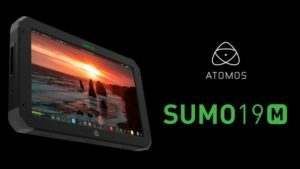 Atomos recently announced they’ve updated the firmware of its popular new SUMO 19-inch field monitors. The new firmware promises some cool new features and some housekeeping tweaks to keep their large screen recorder, and the SUMO M reference monitor humming along. But what’s inside it? Let’s take a look. Atomos says that since they launched the SUMO at NAB, they’re starting to see that crews are using the monitor for everything from lighting, to focus pulling and record and playback. “It’s a real game changer for what we’re seeing on set,” says Atomos. And it’s easy to see why judging from the specs. 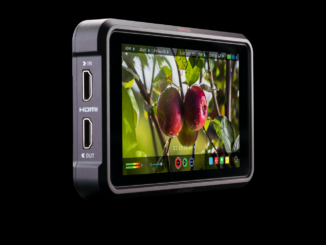 From a massive 19-inch IPS HDR touchscreen with 1200 nits of brightness, to its ability to record 12-bit Raw in 4K or 10-bit 422 ProRes, the Atomos SUMO also has Quadlink SDI inputs and records to standard dual 2.5-inch SSD drives. 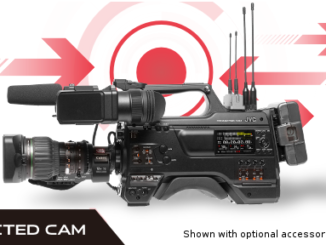 Now, through SUMO Firmware Vs. 8.33 Atomos will be adding its promised live switching capability from four separate gen locked sources. Then, later this year, that capability will be to asynchronous sources, with the aim to ultimately expand that capability to include recording of up to four separate live streams to a single unit. That capability will come to the Sumo by early next year. Additionally, Atomos will also be make it easier to upload HDR content directly to YouTube without having to re-encode the Log footage and add metadata to display in HDR. The new update will give the Sumo the ability to convert to PG or Hybrid Log Gamma (HLG) stands in real time from the recorder directly. The clip can be uploaded without any further preparation. 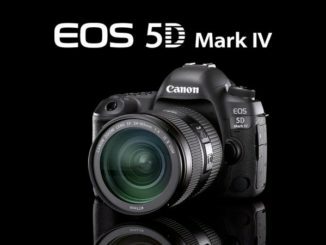 You can pick up both at B&H here (monitor-recorder) and here (monitor) [affiliate links].